Not enough theaters will show it! 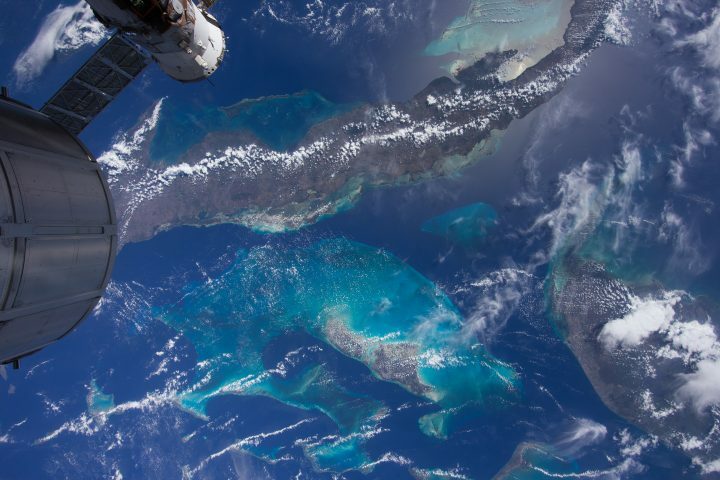 A stunning look at the Earth we live on, that help us to see it how the astronauts that are privileged to go into orbit do - No borders, just raw power and beauty. Geek Pride were invited to watch the premier of the new IMAX 3D film, “A Beautiful Planet” at the Science Museum in London, along with a Q&A session with the Director, Toni Myers afterwards. I was the lucky man who got to attend, and I’m the first to admit; it was stunning. 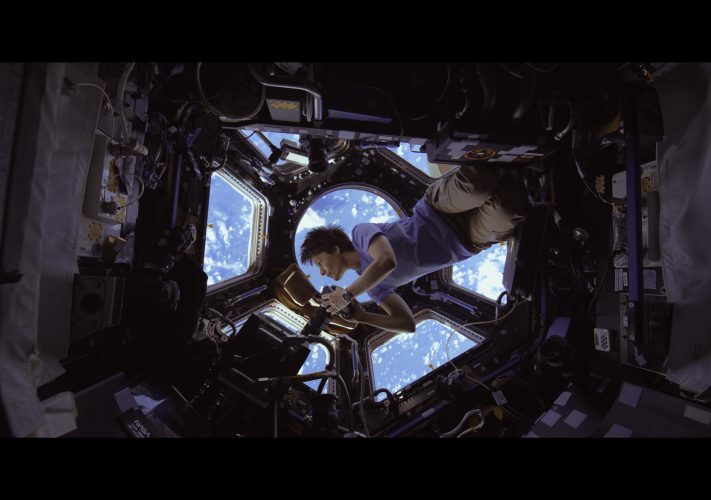 Narrated by Jennifer Lawrence, the majority of the filming was done by astronauts on the International Space Station over the space of 3 shifts, or 18 months, and was made with full cooperation from NASA. Previous IMAX features set in orbit by Toni, such as “Hubble 3D” and “Space Station 3D” were recorded with IMAX film cameras, but with the demise of the Space Shuttle programme, and with only 1 in 4 of the ISS’s supply capsules able to be recovered (The SpaceX Dragon, in case you were wondering), they were forced to go digital, as the film would otherwise be rendered useless by cosmic radiation in the wait between supply runs. No regular runs of cargo home anymore! 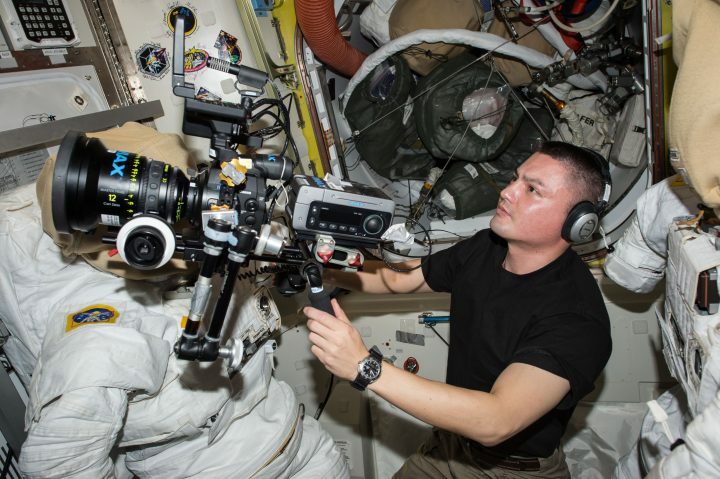 After a range of stress tests, they trained 9 astronauts in Cinematography 101 using HD IMAX Canon cameras. The film itself is breathtaking, especially in IMAX 3D; it’s totally immersive. 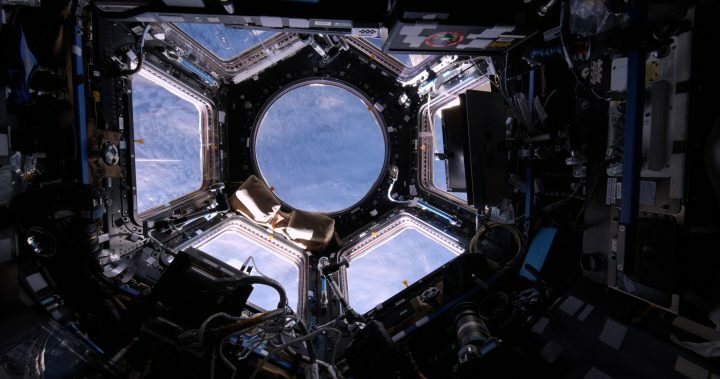 Toni said in her introductory speech that what made the most impressive footage possible was the Cupola Module, with it’s clear view of the Earth passing below the ISS. It’s hard to believe that you’d ever want to do anything but look out the window while there. The view is breathtaking. One of the first things you see is footage of a thunderstorm as the ISS passes overhead, lightning crackling within the clouds over an area hundreds of square miles across…then a view of the eye of a Hurricane; so much power laid out before you. 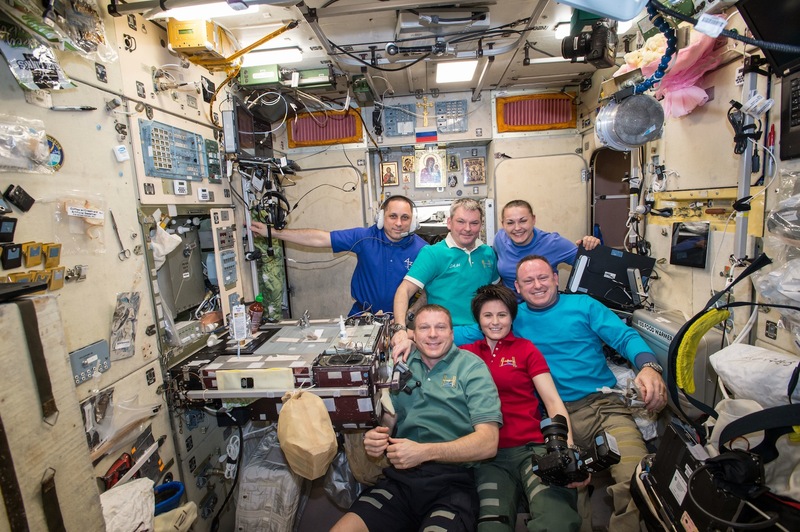 We also spend time with the astronauts and cosmonauts on the ISS, our intrepid camera men (and women). Their time is so crowded with experiments, maintenance and sleeping, I can’t understand how they found time to film. Every square inch is in use for something, both outside and in. We even go on EVA tethered to one of the astronauts: I hope you don’t get motion sickness! 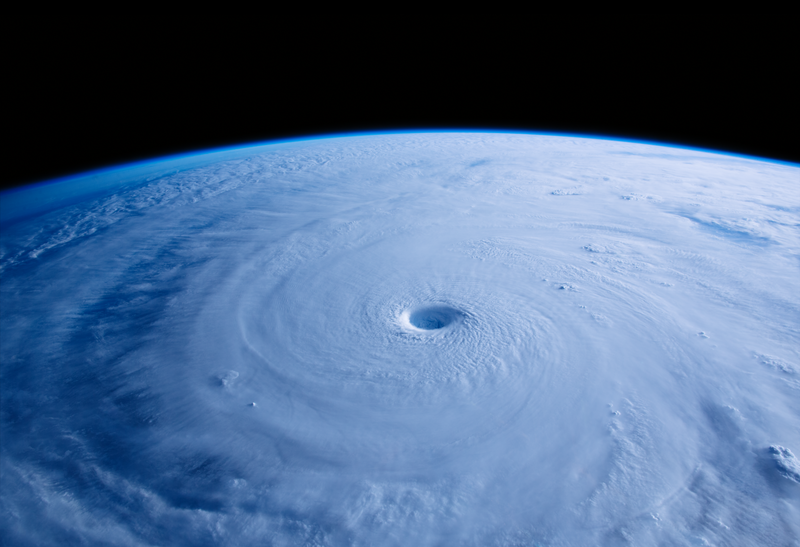 In her narration, Jennifer Lawrence talks about the power and fragility of Earth. 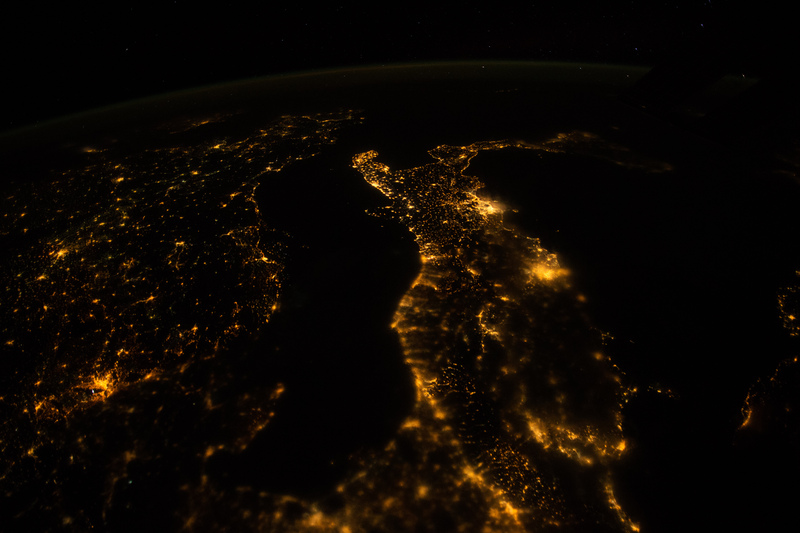 We look at the difference between Earth by daylight, and Earth at night – you’d hardly know we were there during the day, but at night, it’s stunning. In the Q&A after, Toni and Mike (The Director of Photography and astronaut trainer) mentioned that not only was it easier to teach the astronauts to use the Digital IMAX equipment, but the fact that they weren’t limited by the film (a thousand feet of film weighs ten pounds, and lasts 3 minutes; you don’t know if you got a good shot until a few weeks later once it’s back on Earth and developed) and could experiment made the astronauts spontaneous and creative. 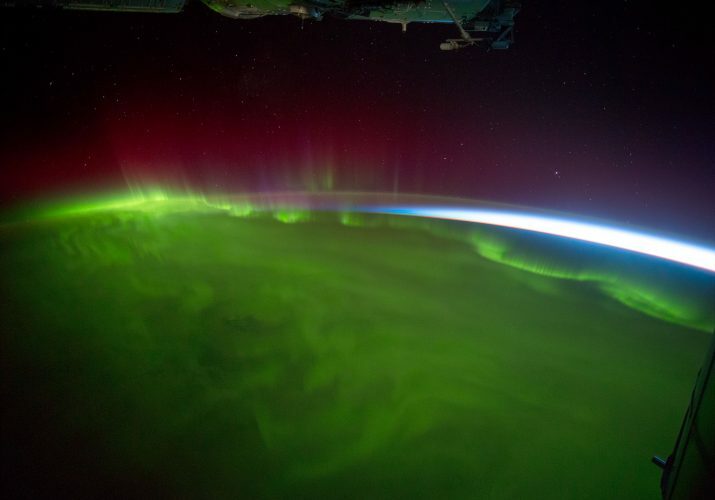 The digital cameras also captured the stars because they shot so much faster than film, while the Aurora Borealis looked stunning, because digital caught the full colour gamut. Film often missed some of the colours. The message of the film is clearly heard, our planet is a spaceship with a thin layer of air and water letting us cling to it’s surface as we hurtle across the cosmos. So much effort is expended maintaining and topping up the ISS to keep 3 or 6 people alive, while we get the same benefits pretty much for free here on Earth. There’s so much beauty on our Earth, but we need to look after it…. There’s no guarantee there’s anywhere else as hospitable out there! At ‘only’ 45 minutes, “A Beautiful Planet’ packs a lot of spectacle and thought in. Opening with a shot speeding into and through the Milky Way, and ending up in orbit around a small, unremarkable Yellow Dwarf. We finish the film on a similar trip out from Earth, until we finish up 500 light years away in orbit about Kepler, the closest star we have found yet with a planet in ‘the Goldilocks Zone’ where a planet can maintain liquid water. Toni emphasises that this wasn’t gratuitous use of CG. It was generated at the Advanced Visualization Lab at the National Center for Supercomputing Applications at University of Illinois, and every star is in the right place, and is the right colour and magnitude. It’s the closest you’ll get to actually flying through interstellar space, or so it seems to me. 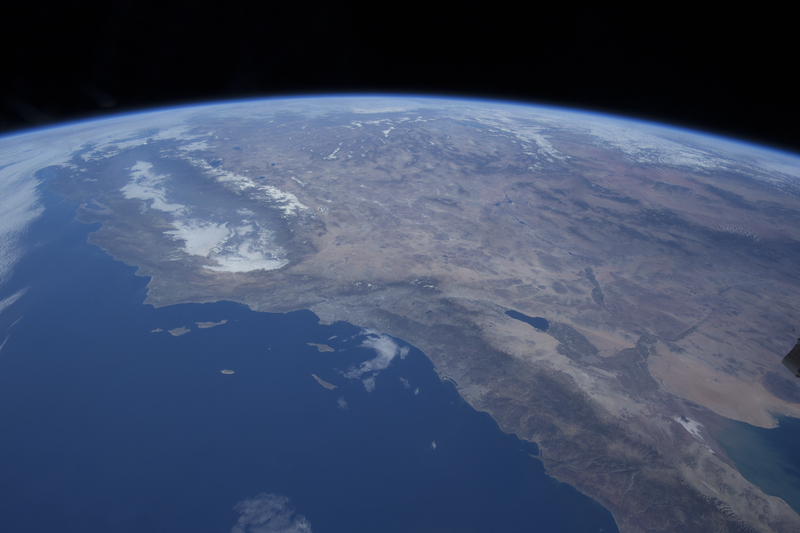 Hint: There’s a piece of film in “A Beautiful Planet” that was originally in the first ever IMAX film, taken from the negative from 1970 – Can you spot it? The message is clear: We’re not passengers on Spaceship Earth, we’re crew. We can start doing our job and taking care of it, or we can start thinking about a very long trip to find somewhere else. I can’t recommend this film enough. 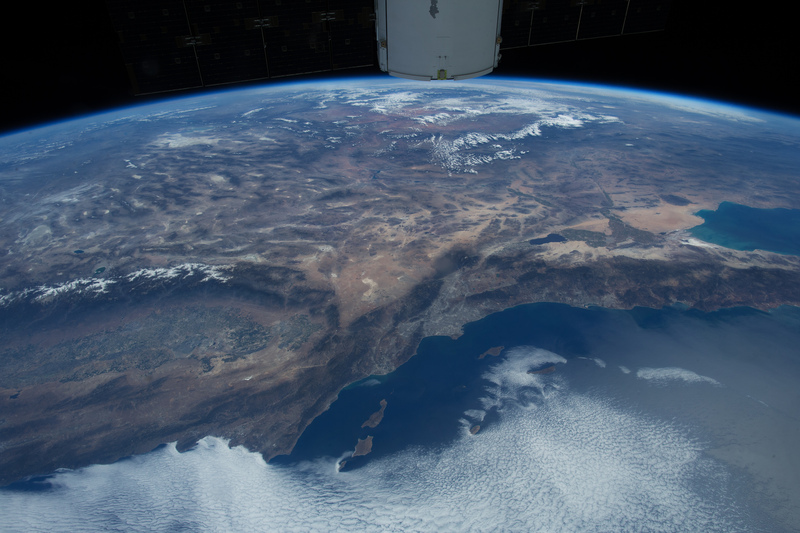 If you can catch “A Beautiful Planet”, then do so, I know it’s showing at the Science Museum in the UK, and in a number of theaters in the US. It’s so immersive, that one of the first friends I talked to after heard me say the words “It’s possibly the first and only time I haven’t found 3D to be gratuitous – Just totally immersive”. It’s just stunning.